As a gardener I can't help but love all the produce that midsummer brings. 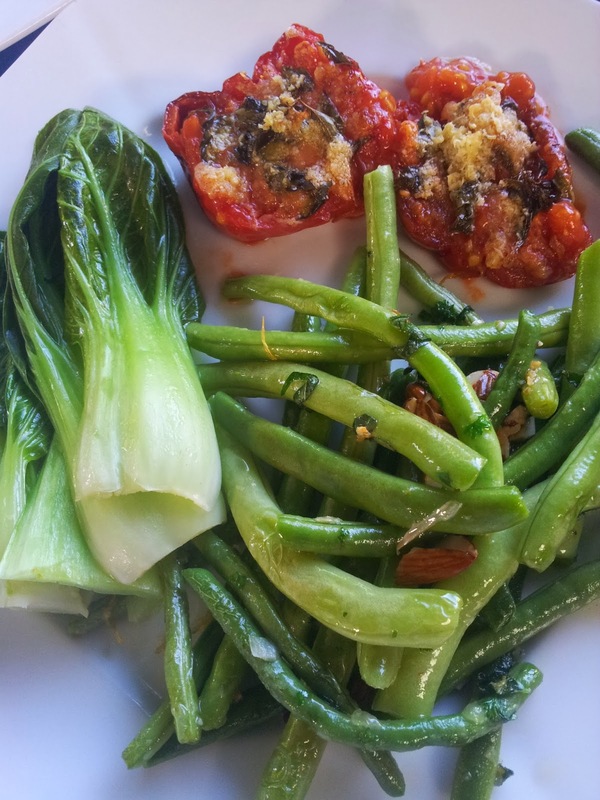 As a cook I find myself searching for new ways to prepare these plentiful vegetables. This year our Cobra Runner beans from Kings Seeds have been our garden success story. 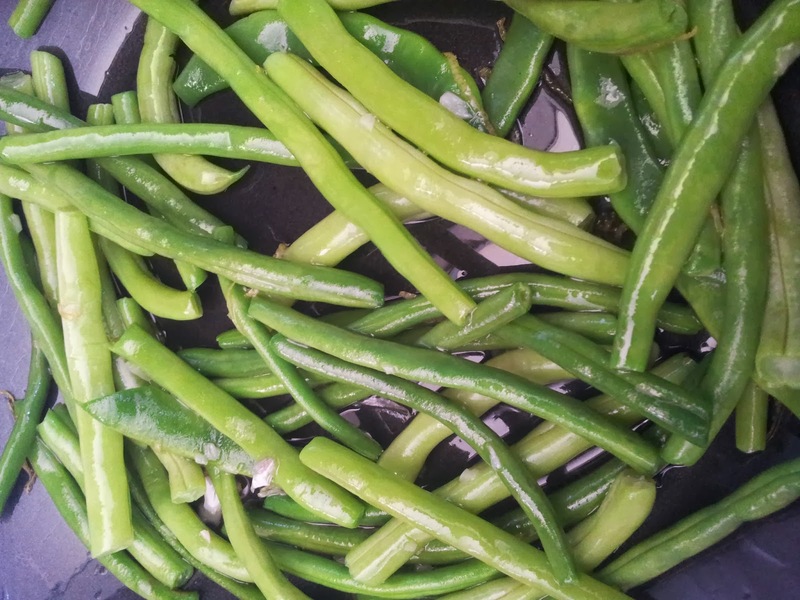 Living in Auckland has meant for the first time we can easily grow green bean varieties that demand a warmer climate. And our Cobra's just keep on producing. 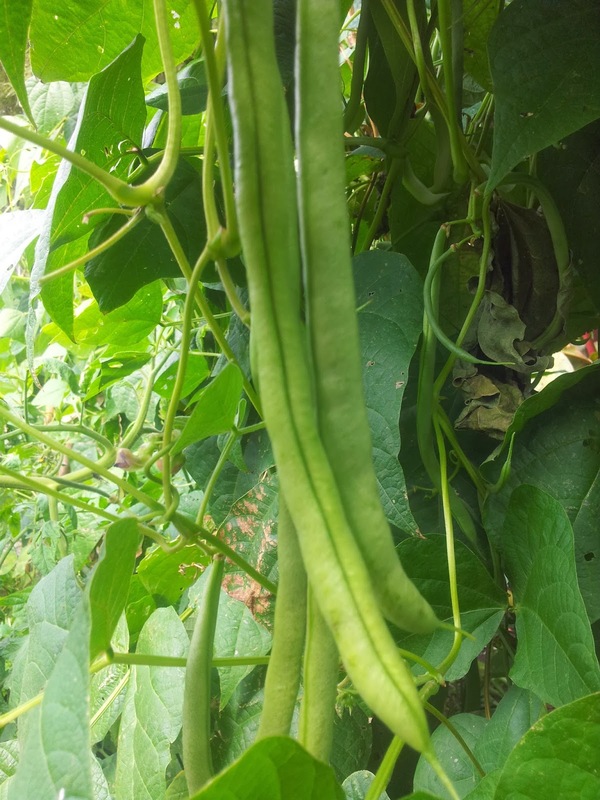 There are many varieties sizes and colour of climbing or pole beans. 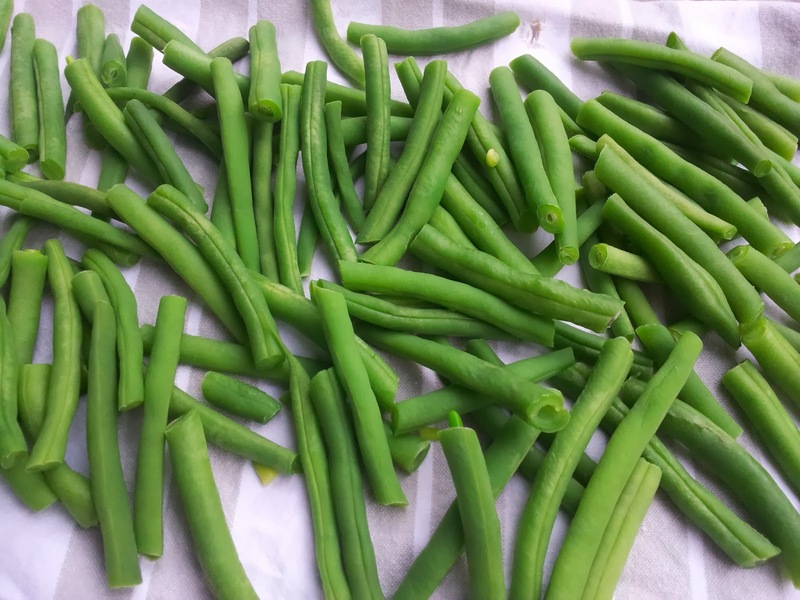 They are called a variety of names: green beans, summer beans, runner beans or French beans. In Dunedin we grew the classic and hardy Scarlet Runner but unless picked very young the beans are often stringy. 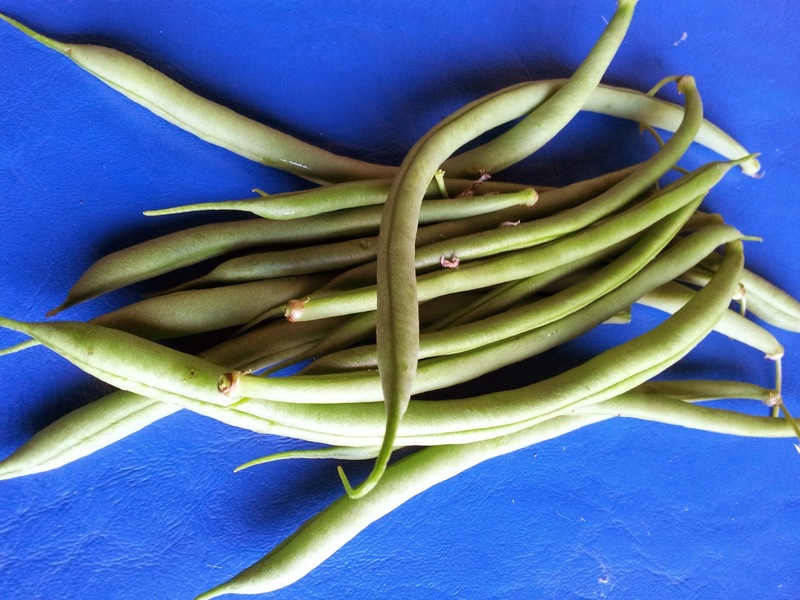 Picked fresh the "string less" beans can be eaten raw as a sweet and crunchy snack. Our grandson Beau prefers them that way. My daughter Tansy sees these beans and immediately wants to make her signature Thai Green Chicken Curry. I like to add them to a stir fry or simply cook them, then dress with a squeeze of lemon juice, a slurp of a good olive oil and plenty of black pepper. Here's a simple recipe that will dress the beans up a little and avoid mutterings from the dinner table of "Oh no, not beans again!" A gremolata is usually a topping of finely chopped garlic, parsley and lemon zest that is sprinkled over the dish just before serving. It's especially good for adding a fresh aroma to a slow cooked dish. This is a different take on gremolata by reheating the beans in the citrus and garlic oil and then adding the herbs and parmesan just before serving. First you need to blanch the beans in a pot of boiling salted water. Cook no longer than two minutes as you want them to remain slighly crisp, not soggy. Cool the beans quickly to avoid them losing their lovely fresh green colour. Otago Farmers Market chef Alison Lambert let me into the secret of how Italian mamas cool cooked beans and greens. It's easier than the usual arrangement of plunging beans in iced cold water. Simply spread out the blanched beans onto a clean tea towel over a cake rack. As the beans are spread out they cool quickly and retain their colour. 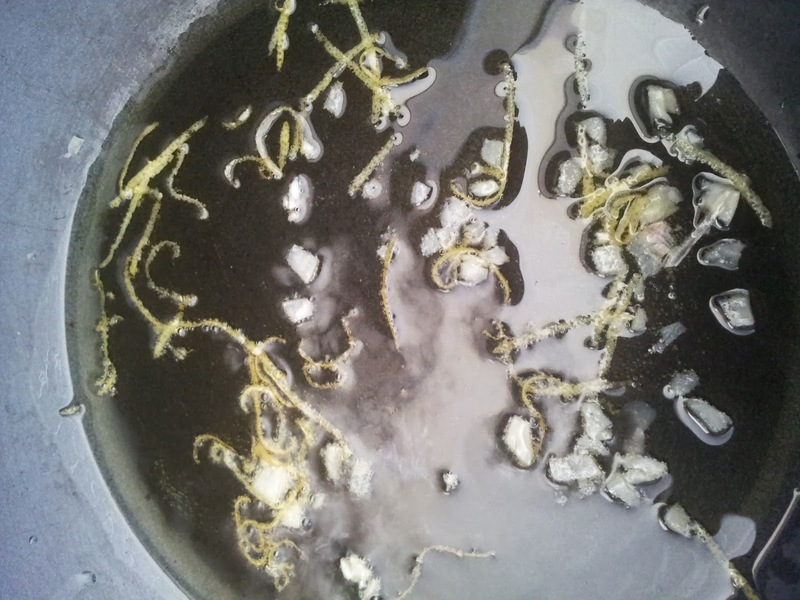 (You can also use this method when blanching or wilting kale). This method ensures the vegetables don't get waterlogged. I picked my beans yesterday, blanching the same day to capture their freshness. This preparation has enabled me to quickly create this dish after work tonight. Parmesan, chopped almonds, lemon zest, lemon juice, olive oil, garlic and parsley (I am running a little short on parsley so have also added basil). Slowly heat the oil (I used about 3 Tbsp) with 1 glove of finely chopped garlic and zest from one lemon. I suggest slowly heating the soil because I am using extra virgin olive oil and don't want to burn the oil or the garlic. 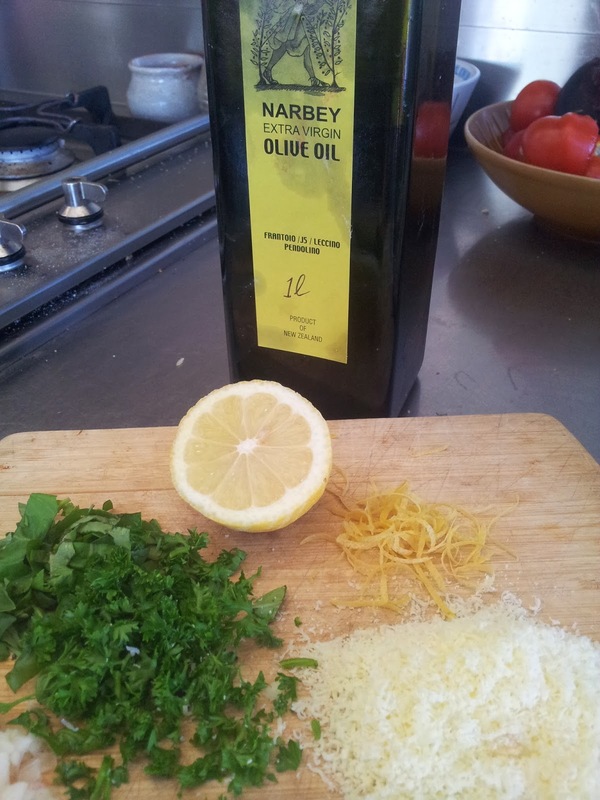 I do want to infuse the oil with the flavours of the garlic and zest before adding the beans. Now coat the beans and turn the heat up a little - you just have to cook long enough to heat through the beans. Add a squeeze of lemon juice to taste - it's always better to add less, taste and then add more if liked. This recipe is also good without the lemon juice. (Your choice). 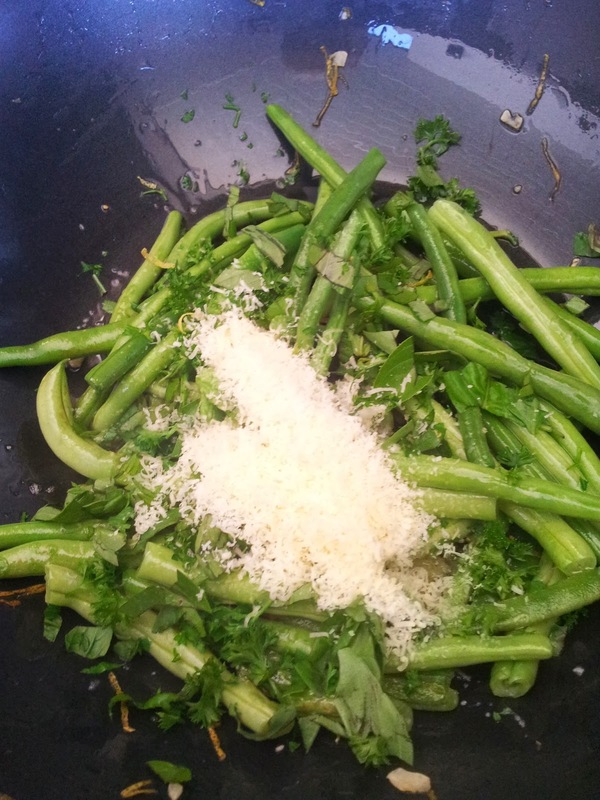 Quickly add the herbs and parmesan, mix through and put into the serving dish. 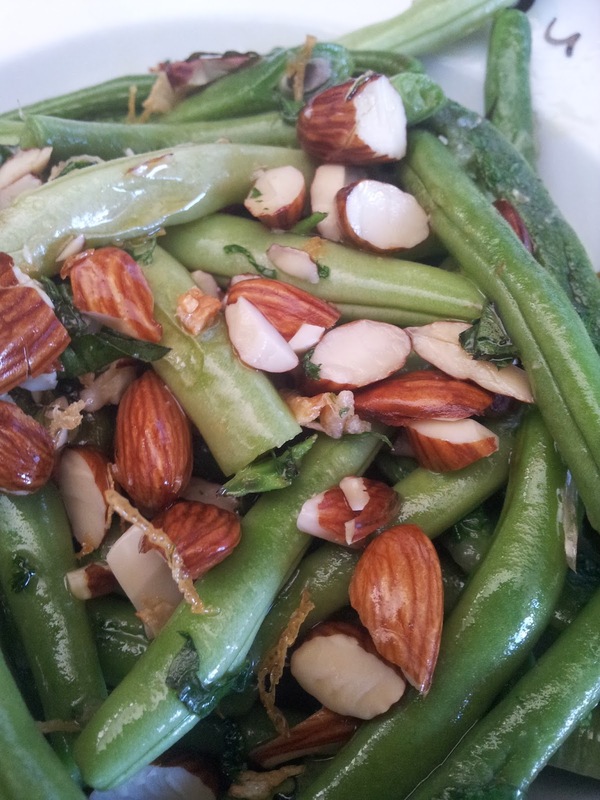 To finish off add toasted chopped almonds as much or as little as you like. I have used pumpkin seeds instead of almonds and walnuts or hazelnuts could also be worthy alternatives. Instead of lemon juice you could use some finely sliced preserved lemon and some smoked paprika to give the beans a middle eastern flavour. If you want to add a little heat then a crushed dried or finely sliced fresh chilli will add a zing. You could serve this with some fresh coriander instead of the parsley, peanut oil with a few drops of sesame oil but would cut out the parmesan to create this Asian take on the beans. Really there are numerous combinations of final flavour touches you can come up with. You just need to blanch some beans and experiment. I am always on the lookout for something new to try both in the garden and the kitchen. Fellow Sanctuary Community gardeners were growing Peans and offered us a couple of plants. 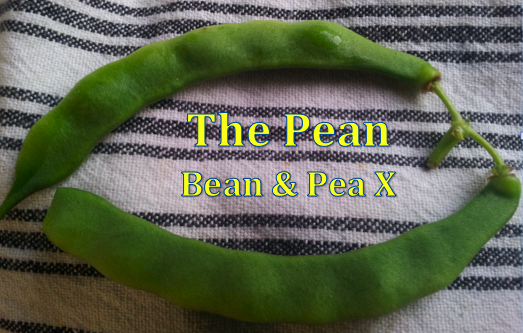 A Pean is a cross between a bean and a pea. They have edible pods that are just like any green bean but the small beans inside have a taste reminiscent of a pea. My Cobra beans now are now slowing down, taking a breather until rain comes to revitalise them. I doubt if my two Pean plants will will produce an over abundance of pods but I will enjoy their novelty. The great advantage of belonging to the community garden is receiving the excess produce from other gardeners. One vegetable that can easily get away on you is the courgette. Go on holiday and on your return you discover a marrow. A marrow was on offer the other day. No one appeared to want it. So ...you've guessed it.. my next posting will be a recipe using the marrow.